Gylemuir Primary School’s P5 football team will look very smart when they play their next football match due to the generosity of Edinburgh electricians, Capital City Electrical. They have provided brand new football strips which were badly needed by the team. The P5 team are looking forward to their next match and walking proudly onto the pitch wearing their new strips. Steven Wright from Capital City Electrical said, ‘It is a pleasure for us to be able to help the lads in the school team. Being involved in the community we serve is very important to us and we are only too happy to help the team look their best, heading off to play their next football match’. 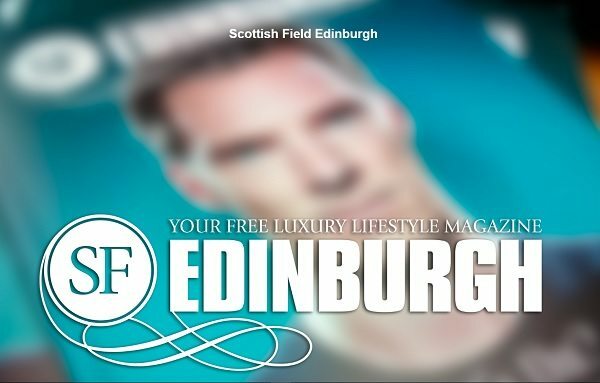 Scottish Field Edinburgh (SF Edinburgh) is a free, luxury lifestyle magazine for residents of Edinburgh. 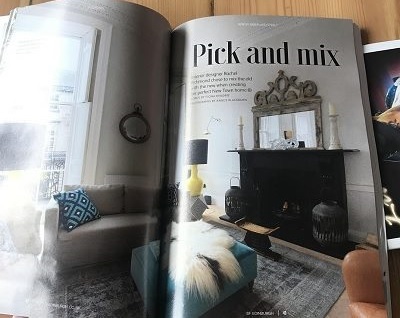 Capital City Electrical is delighted to announce that some of the properties that they have recently carried out work for, including lighting installations, are being promoted in this publication. 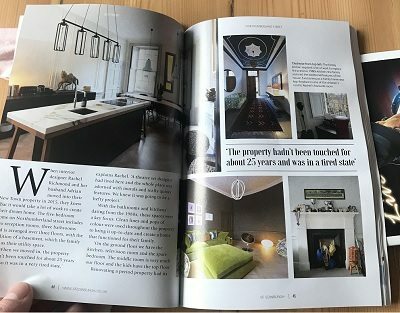 The online version of this magazine is still in the development stages but is due to go live soon. Once it is up and running you will be able to check out their recent work for yourself.